If you're looking for the ultimate birthday party venue, offering all the thrills and excitement that make your birthday a day to remember, then look no further than The Fun Company! 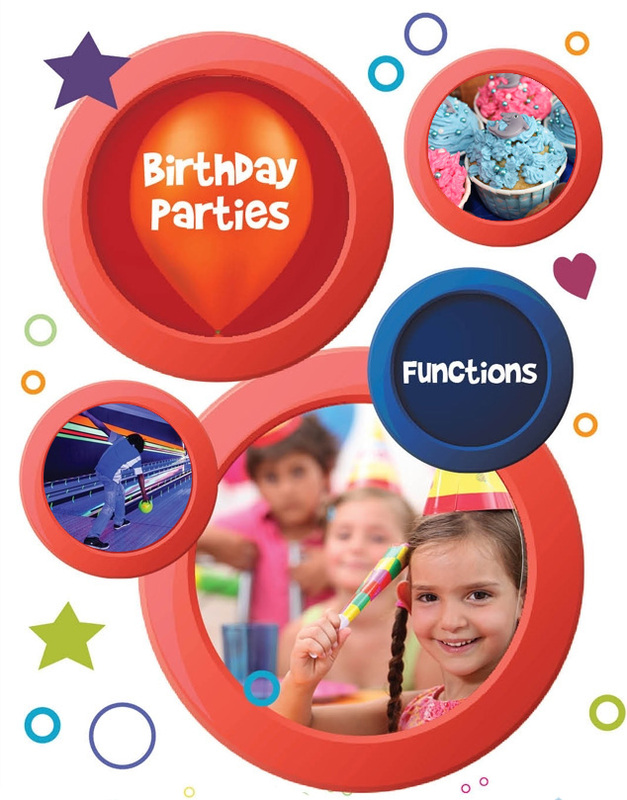 The Fun Company offers a range of birthday party packages for all ages across their Tenpin Bowling, Spin Zone Bumper Cars or Arcade game offerings that will make your party the talk of the town. Our friendly staff are there to help you with all the arrangements, and will provide you with a demarcated birthday area for your special day, including a trestle table. So, gather your friends and let the fun and games begin!